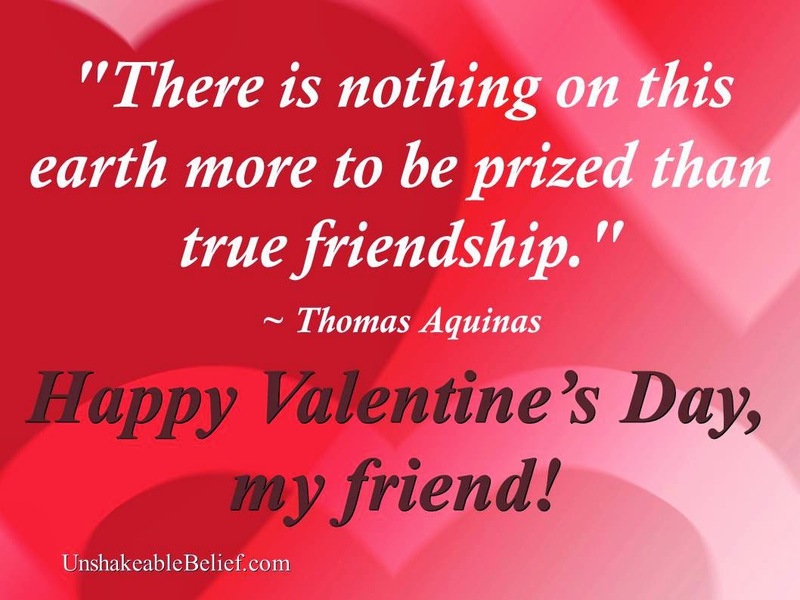 Happy Valentine's Day to all! (And happy birthday to dear mommy) I know it is two days late, and blah de blah, but it's a holiday, so I don't have to be on time, right???!! So anyway, I hope you had a very pleasant holiday!